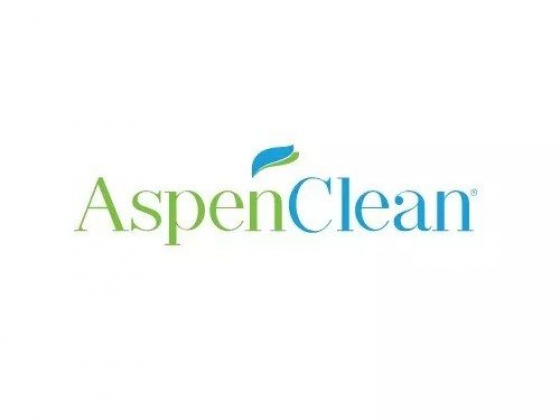 AspenClean is the premier house cleaning service in Vancouver for the health-conscious! Our maid service has unique eco friendly technology, innovative methods and specially trained cleaners for one-time residential cleaning, regular maintenance, post-renovations or a moving in/out. We offer a full guarantee of customer satisfaction.